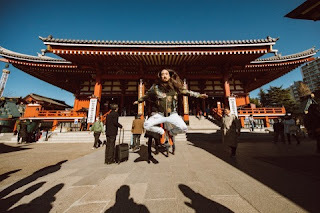 All Nippon Airways (ANA) unveils a vibrant, engaging and informative podcast “Aoki ‘N Air” featuring longtime partner, two-time Grammy-nominated DJ and producer Steve Aoki. The five-episode podcast explores Japanese culture in an original and authentic way, discussing the topics of travel, art, food, music and fashion. In each episode, Aoki sits down with his long-time manager Dougie Bohay to dive deep into Aoki’s personal perspective on what makes Japanese culture so enticing and unlike any other place. The episodes launch weekly beginning March 21, 2019, and will be available to listen via Spotify. In recent years Japan has found its way to the top of travellers’ “must-visit” lists due to its rich history mixed with an unmistakable modern culture. With so many regions to visit and experiences to take in, ANA wants to help U.S. travellers – and all travellers – build an unforgettable trip and experience while visiting Japan. To do this, ANA is looking to the world’s most travelled DJ, who calls Japan his favourite place in the world. 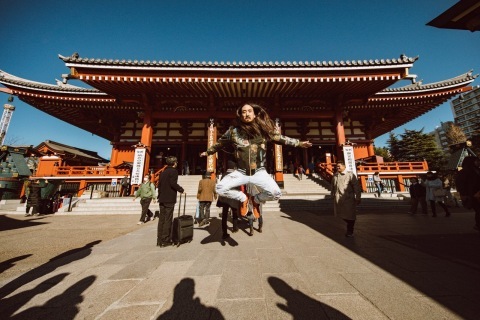 By working with Aoki to share some of his favourite memories and aspects when visiting the country, “Aoki ‘N Air” is meant to inspire travellers to expand their horizons and put Japan on their bucket list. The podcast is a continuation of the Experience Class™ campaign and content series, which launched in 2016 with the campaign microsite, ANAExperienceClass.com and has evolved into a major content hub filled with articles and interviews with experts to help enrich any trip to Japan. 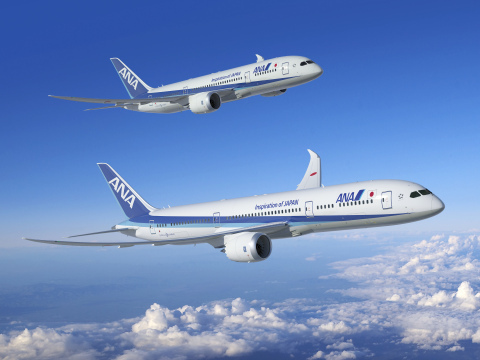 Last year Aoki debuted a Tokyo-based video series that showcased ANA’s in-flight offerings and experience, along with Aoki’s personal perspective on Tokyo, his favourite restaurants, local hot-spots and must-see landmarks. The series offered viewers an inside look at how Guinness World Records’ most travelled artist spends his downtime soaking in the city of Tokyo. 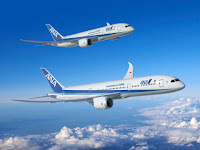 Travellers can book their own ANA experience here, or learn more about Experience Class™ as the airline continues to produce its own original content on ANAExperienceClass.com.